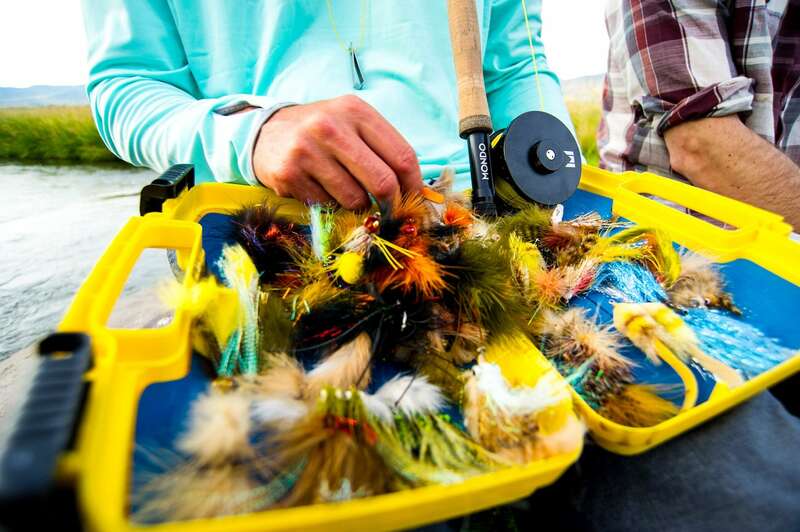 Add a sense of art to your sport with the Mondo High-Performance Fly Fishing Rods. 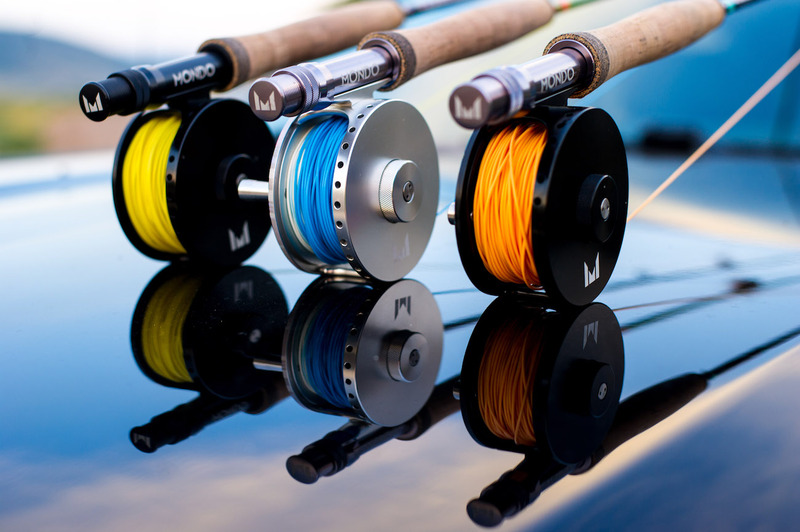 This exquisite collection features rods and reels. 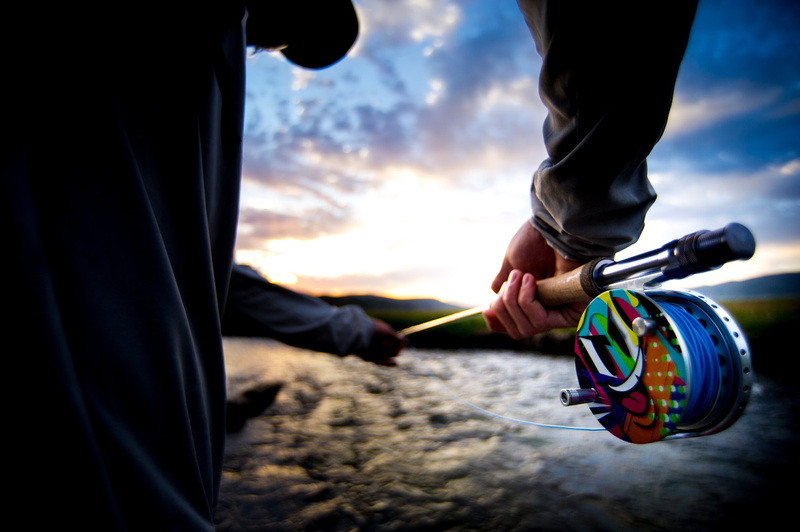 Add a sense of art to your sport with the Mondo High-Performance Fly Fishing Rods. 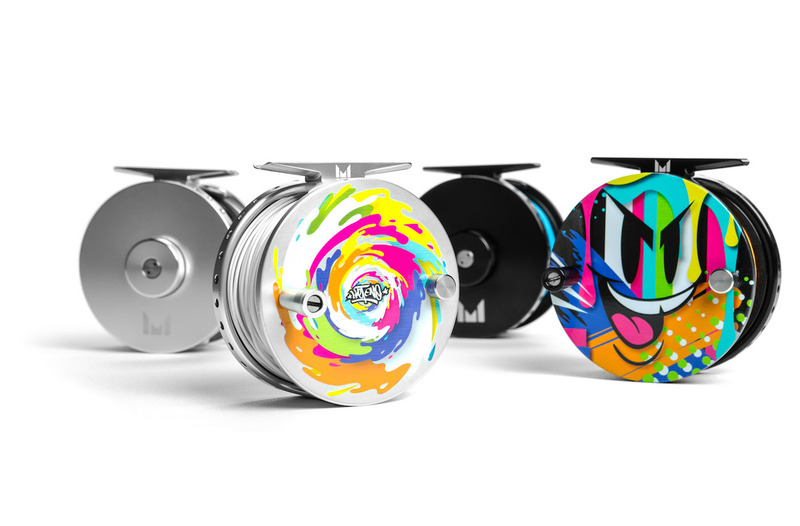 This exquisite collection features rods and reels that combine art and ability. 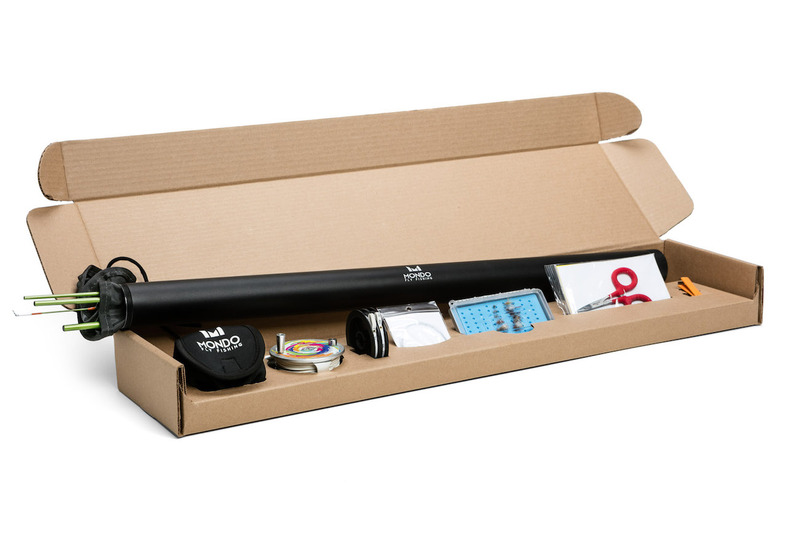 Designed to inspire, the Mondo Fly Fishing Rods come in seven different packages and are suitable for any experience level. 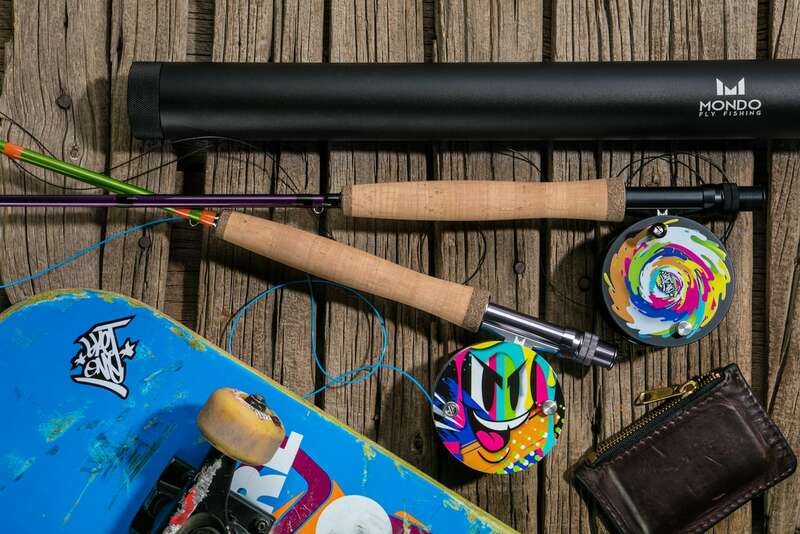 Each includes everything you need to start fishing. 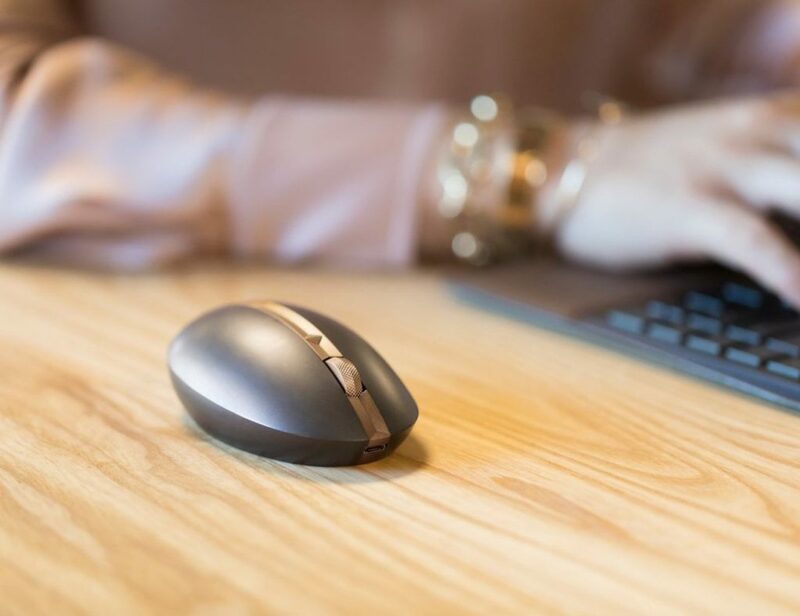 Unlike beginner packages, the Mondo collections are practical, durable, and beautiful to last and last. 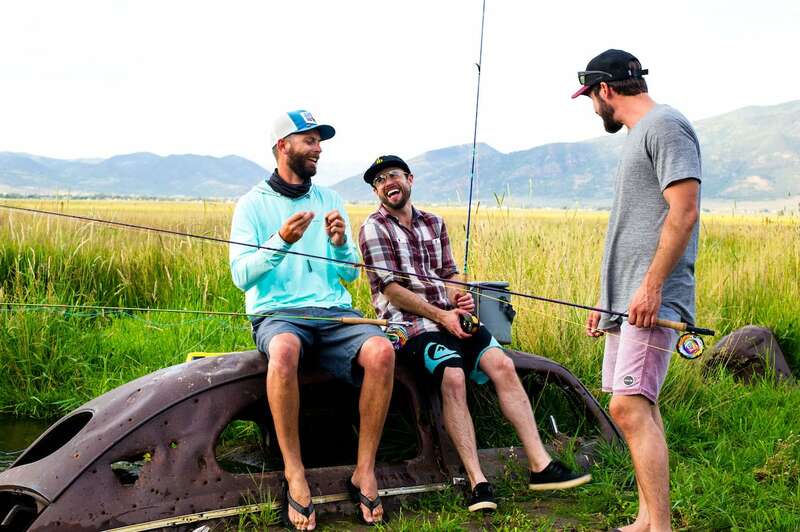 What makes these fly fishing rods stand out are their bright colors and creativity. 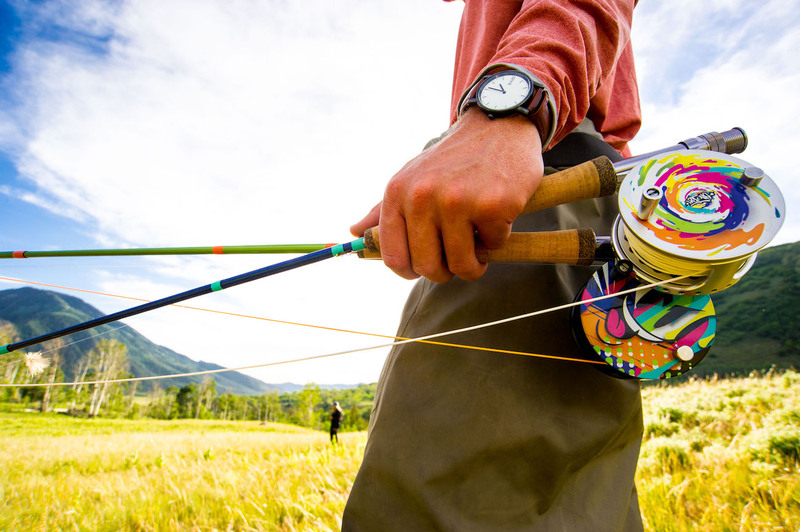 The Mondo Fly Fishing Rods also feature limited edition Mondo Fly Reels. 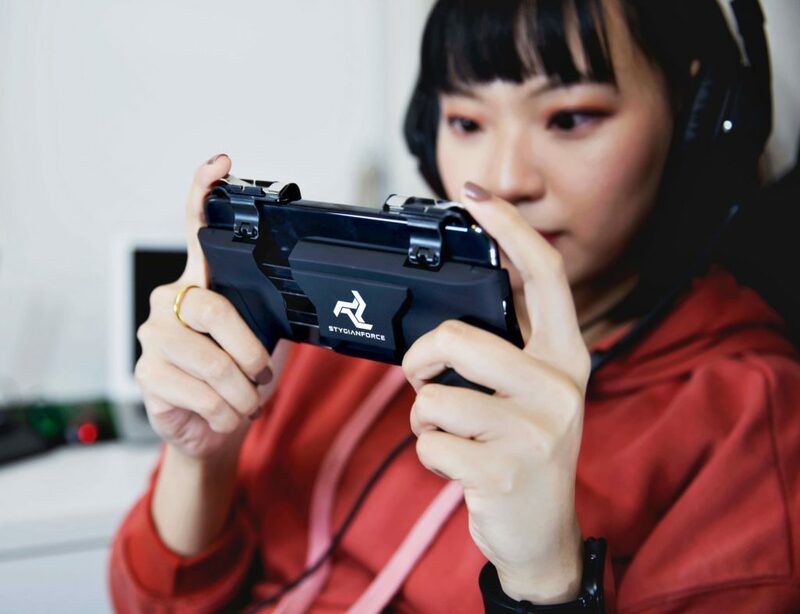 Coming in Brilliant Silver or Black Ops, you can also choose to have stunning limited edition artwork. 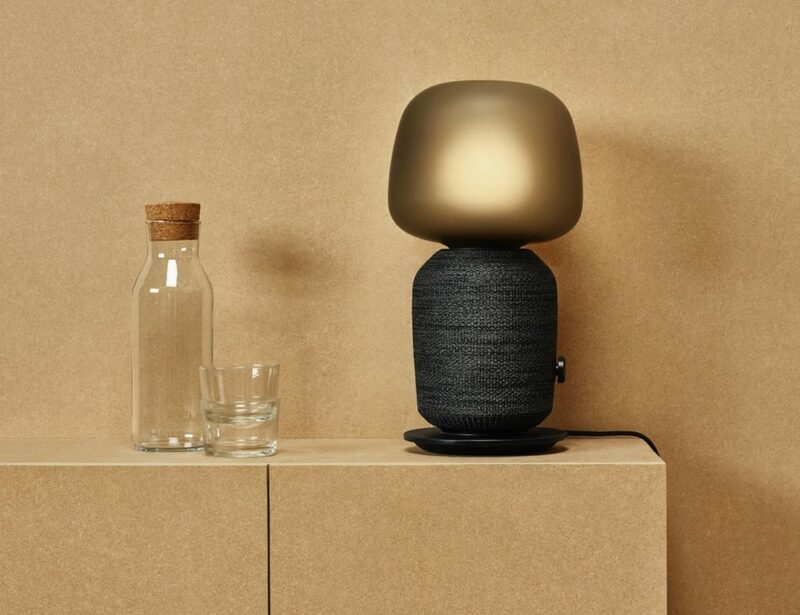 The first set feature designs by artist SKET ONE. 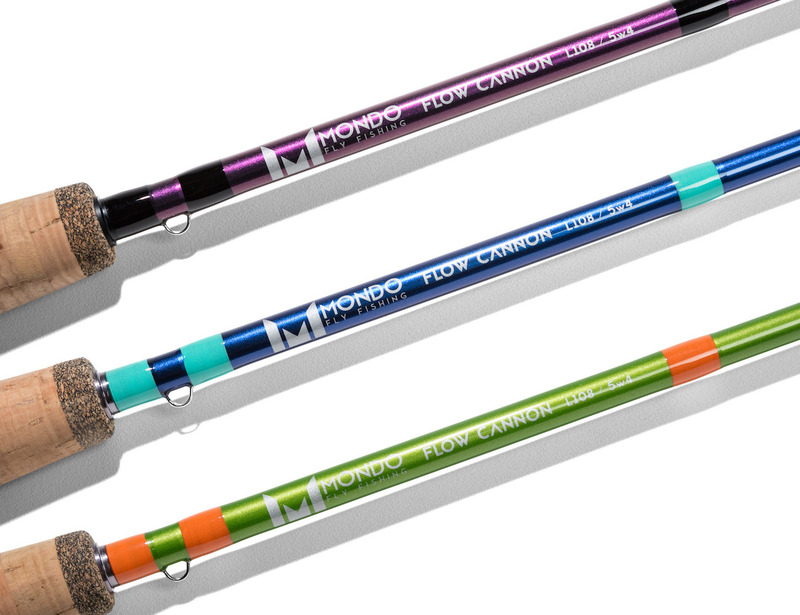 To complete the look of the Mondo Fly Fishing Rods, you can also choose from a variety of custom line colors.